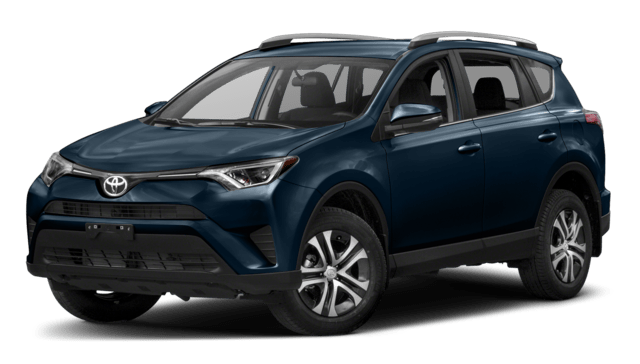 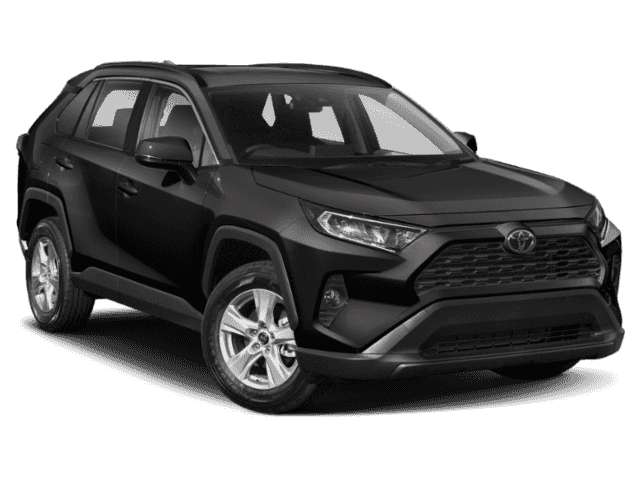 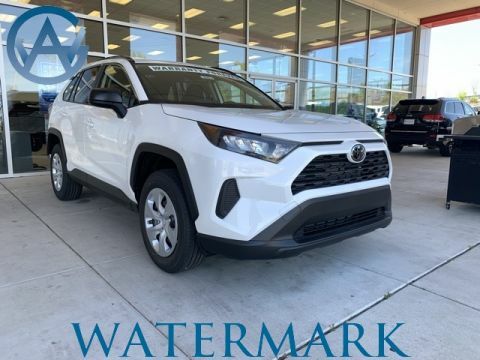 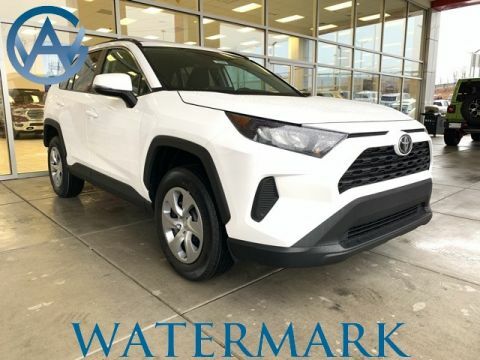 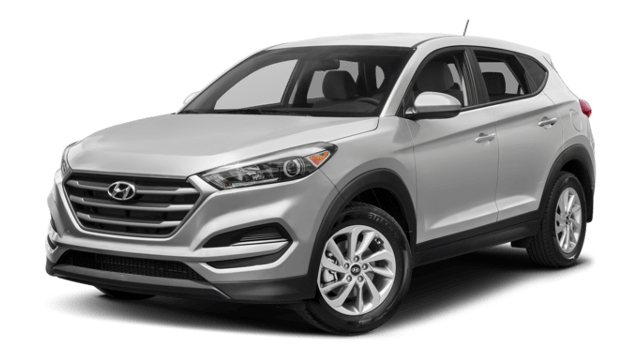 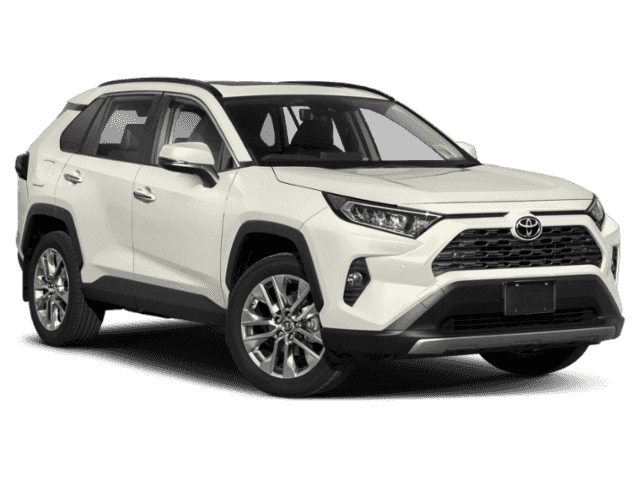 Where Can I Find the 2018 Toyota RAV4 in Madisonville? 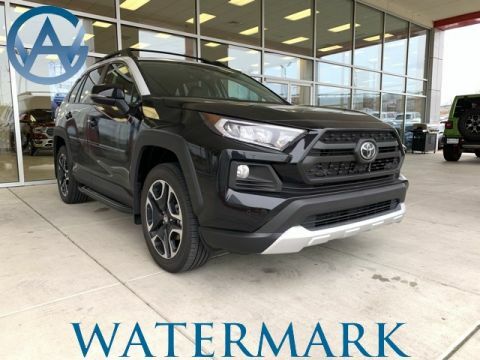 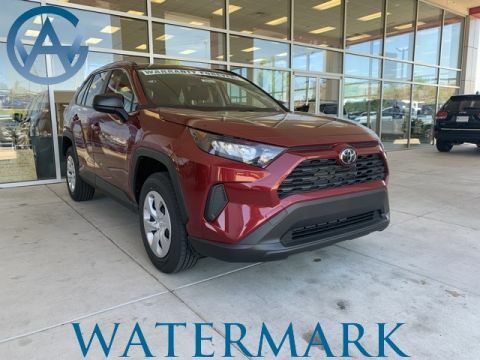 The 2018 RAV4 is a hit with drivers from near Bowling Green and beyond, and Watermark Toyota carries a wide variety of RAV4 trims. 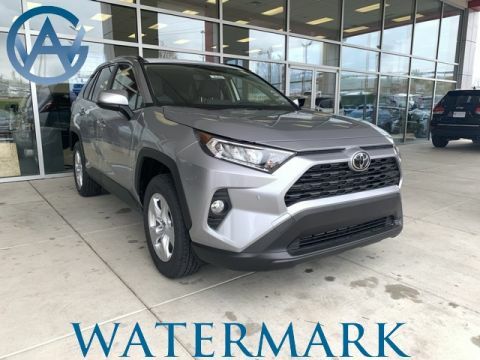 We’re conveniently located at 1055 Crossing Place in Madisonville, KY. 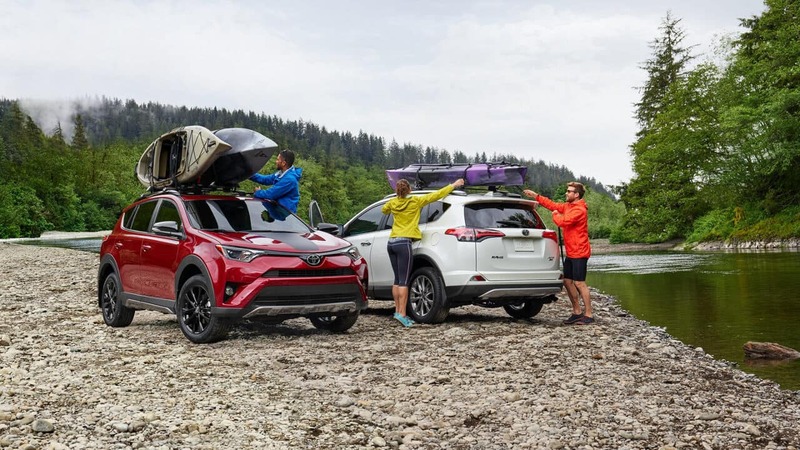 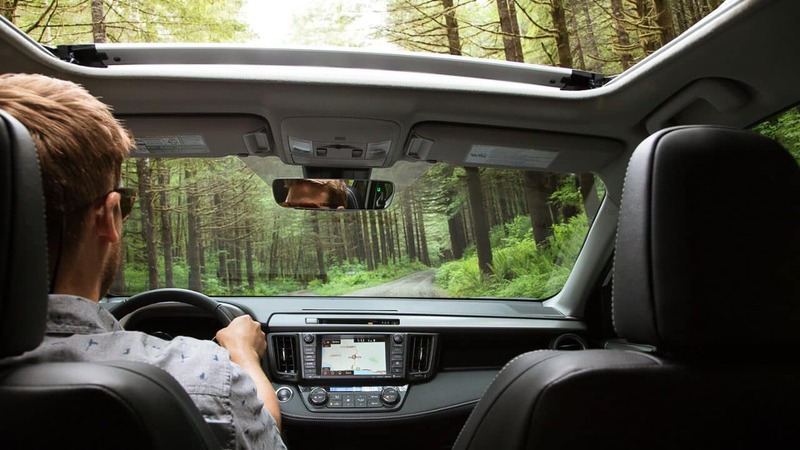 Schedule a test drive to see how the Toyota RAV4 compares to the Toyota 4Runner.